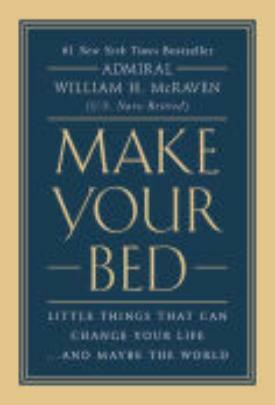 back on the life lessons learned by it’s author, Admiral William H.
attracted to material about a Navy Seal. since Generation X - glad to see it hasn't completely disappeared. supporting voice that encourages me to be the best I can be." "This is one of the best book that I have read since Author R.A.
assignment was as Commander of all U.S.